Bitcoin exchange seems to establish their business services with foremost and latest technologies. Liquidity has been the foremost entity for bitcoin exchange business. 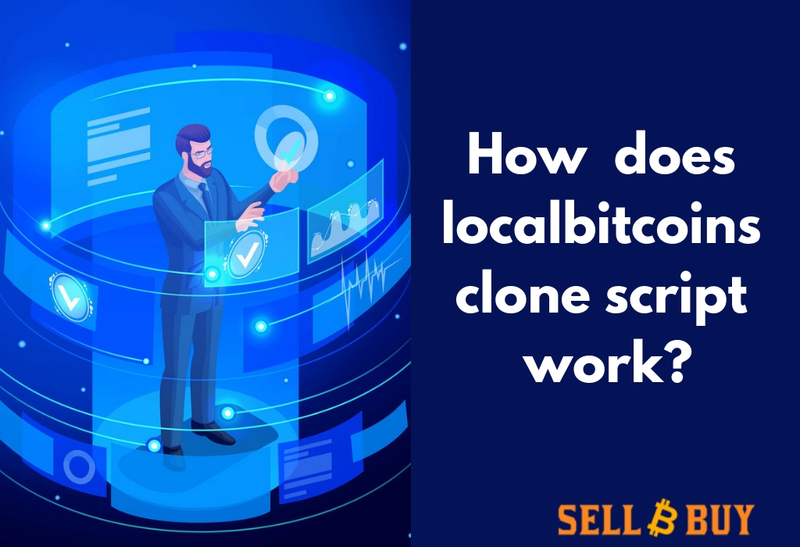 The service provider - Sellbitbuy has now came up with the exclusive technology that would bring bitcoin exchanges with liquidity. 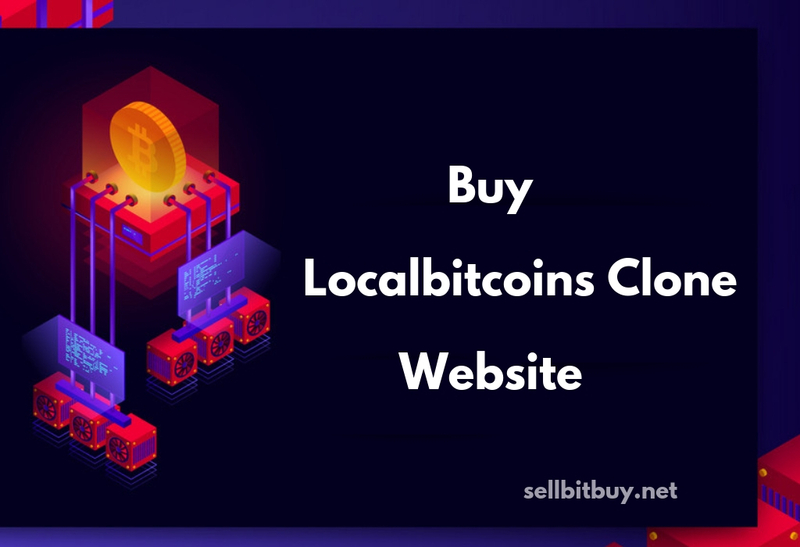 It has developed a liquidity addon for business platform that can handle bitcoin exchange business smartly in the virtual currency space. Building a own bitcoin exchange business is a challenging and risky duty for newbies and startups. Because, believing is the success key among the bitcoin traders and investors in bitcoin exchange business. 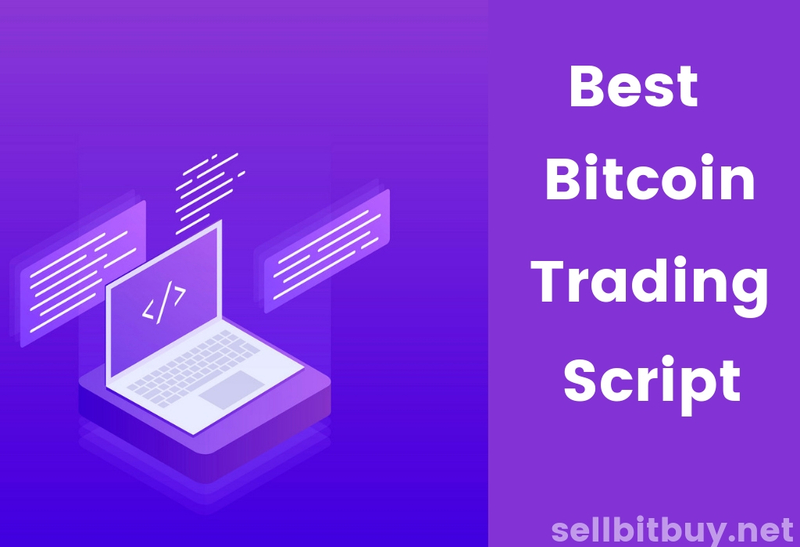 How to make believe among the bitcoin users in your bitcoin exchange business ? As a fact that, bitcoin users are less inclined to use an exchange platform with few orders and exchanges. The number of orders on exchange platform reflects the liquidity of the bitcoin exchange business. The less liquid flow in website, people feel much harder is to buy and sell bitcoin. So, the amount of trading that occurs result in less volume. 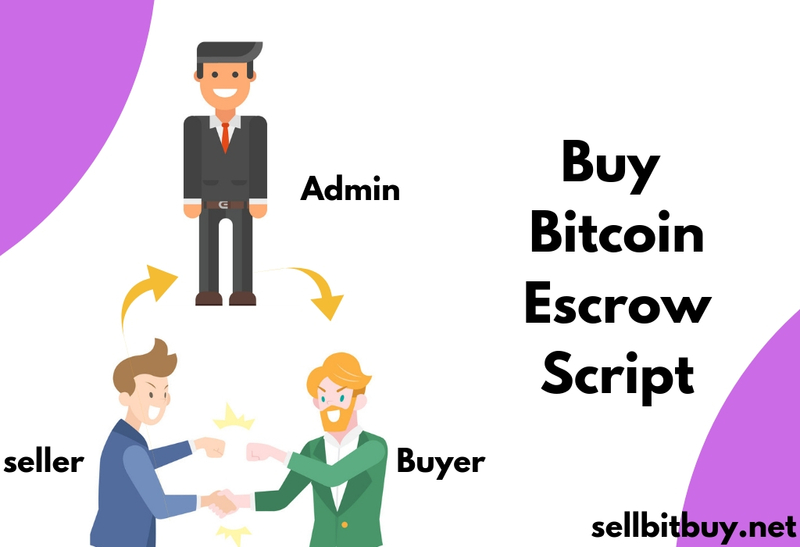 Sellbitbuy – Bitcoin exchange & escrow script offers genuine bitcoin exchange business solutions with liquidity addon, where your bitcoin users have high confident to start their bitcoin orders and exchange in reliable a bitcoin exchange platform. Liquidity will increase and trading will become more lucrative and useful for bitcoin exchange starters. Integration of liquidity API is conceivable that, this dense of liquidity bitcoin orders and exchange pool could grow so desirable, that bitcoin exchange business effect could carry hold, resulting in an increasing number of bitcoin users are used to display the orders and exchanges, which may result for inviting new users to your reliable bitcoin exchange website. 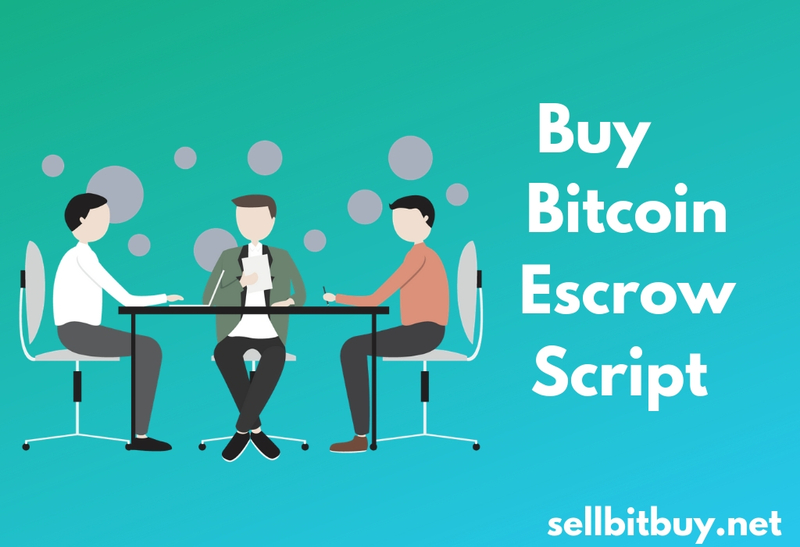 With the globe of digital currency, Sellbitbuy makes your bitcoin exchange business even more smarter and uptrendy fintech ! !